After some searching of Korean news articles, it seems the two-hour special is a condensed version of the 20 episodes, focusing on romance; I don’t think there will be any new footage or interviews of the cast. I received requests to recap this special, and thankfully, I will be working from home today (Dec 25), so I can check when this special is airing if there is anything to actually recap. I won’t be recapping it if it is just a summary of the drama, but if there is actually something new, I will. The Heirs Christmas special starts airing on SBS at 2:20PM Korea Standard Time. How are you guys doing? The Heirs still on your mind? Please give us the link where can we watch it, just like everybody, moving on to another drama is very hard for me, i feel so sleepy watching dramas showing right now, i know it’s because of HEIRS withdrawal syndrome, aaahhhh …how can i? 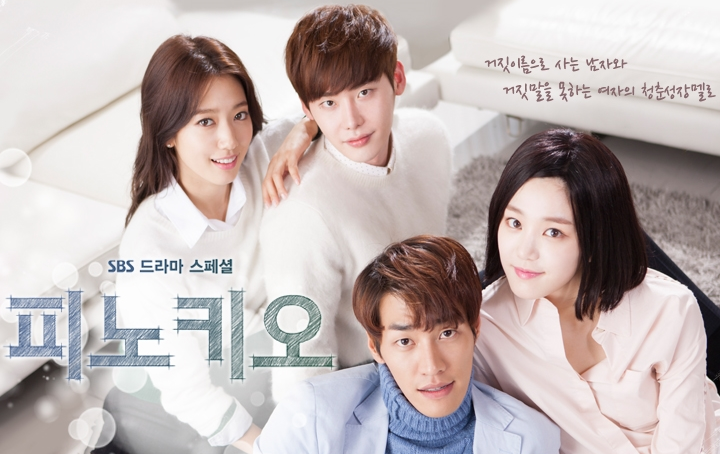 Loved heirs…. miss all the characters…. Disappointed for that Christmas special..smh, thought it would be great but its just clips from different episode.happy new year jooni btw whats ur next blog about? hi Jooni and everyone watched The Heirs : I´m watching My love from the star , and I´ve had funny moments, because, Park Jee Eun enjoy so much doing us remember TH. For example : Ep 5 , min 38:16 ! 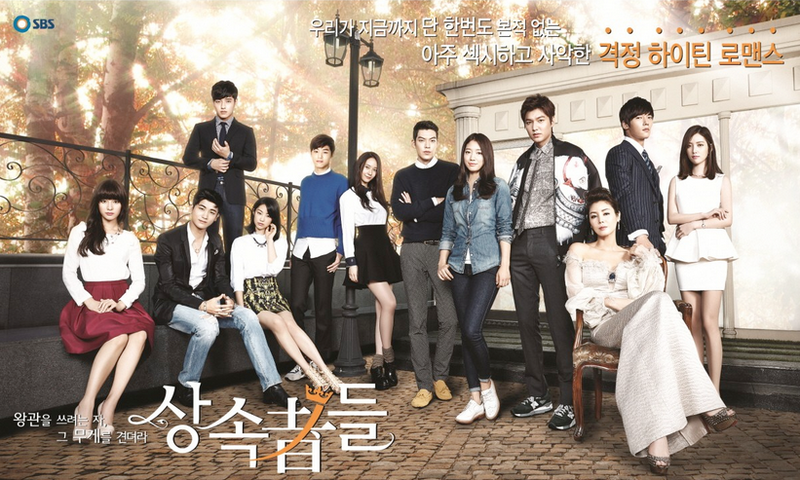 the heirs ! Lee Hong Ki singing ” I’m Saying “, and little ” Kim Tan” asking to little ” Eun Sang” : I…do I like you ? Dear Jooni, I don’t know if you will see this but I want to ask you a favor, it’s just that I have been seeing the k-drama “Emergency Couple” and on it’s episode 14 Choi Jin Hyuk sing a song but I haven’t found a video with a translation or a page with a good translation. Could you help me with this? Or could you translate me the part that he sings? Thank you!